I’m happy I found a career in which I can help other people enjoy the dogs in their lives. I have been an avid dog lover and owner my entire life and wanted to share that passion with other people. When I was given the opportunity to work with dogs and their families I jumped at it. I’m happy I found a career in which I can help other people enjoy the dogs in their lives. 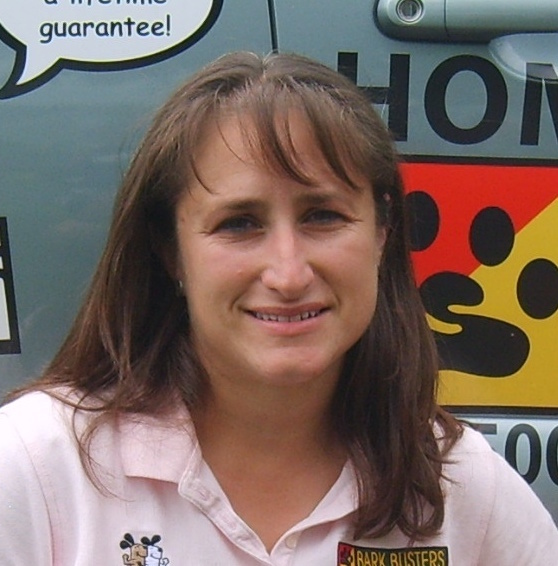 Prior to joining Bark Busters I worked as an advertising and marketing manager for national and international corporations. As a certified Bark Busters behavioral therapist and master trainer, I will assess each situation and customize the training to address the issues that are important to you and to the needs of your dog. I will teach you a system of communication that your dog already knows. You will learn how to use your body language and vocal communication to get your dog to respect and focus on you. This will insure that YOU are earning the dog’s respect, not me. All this takes is a personal commitment of 20 minutes a day for 5 weeks. If you are consistent, the behavioral changes will be permanent. But, should you ever regress, you can call for a FREE refresher at any time. I leave you with written life of the dog guarantee. Look to me as your lifelong coach. In-Home Training: I come to your home, where most dogs’ issues occur. I start in the home but all outdoor training is included too. Being in a familiar environment where there is nothing competing for your dog’s attention enables us to address the issues more directly. Personalized Dog Training Programs: I develop a personalized one-on-one program for you based on your dog’s particular personality, perspective and your goals. You will learn how to read your dog’s reactions and adjust your communication as needed depending on how your dog is responding. Positive Dog Training: No shock collars, choke collars, pinning, intimidation or clickers. Unlike some trainers, I never use harsh techniques or bribe with food to extort good behavior. 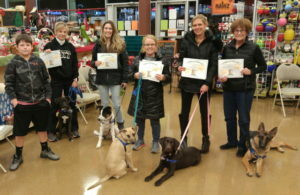 Our dog training focuses on using dogs’ natural instincts to work toward a win-win situation for you and your dog. Trust, clear communication and understanding produce longer lasting results than treat training or force. “We really like the fact that no treats are used for training. The training process is working well and the dogs have responded especially well to the techniques used to stop barking and bounding to the door when the bell rings. Also getting great response to the general commands as well as correctional commands/process. Still working on our leash walking – coming a bit slower but we all are committed. I’ve used other training programs and by far this is the best! I’ve already referred a few friends.” – Karen A. Great training instruction. We have the tools to correct Apollo’s misbehaviors. – (Group Class) Vanessa C.
Great class! A lot of great information. It has help me so much! (Group Class) Kimberley W.
Pleased how well Trajan responded with just verbal commands. It shows how Jeri loves and respects dogs. (Group Class) Julie D.
Very clear and precise instructions. 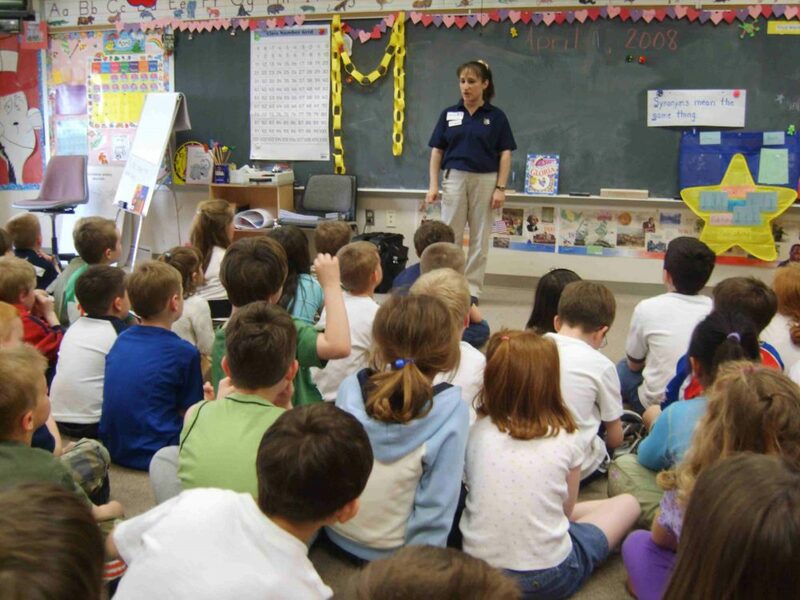 Material was very helpful and class was very organized and well conducted. (Group Class) Laura W.